Hello Monday and Hello Reality..... We got home late last night from our amazing 7-night cruise. I can't wait to share our trip with you guys!! 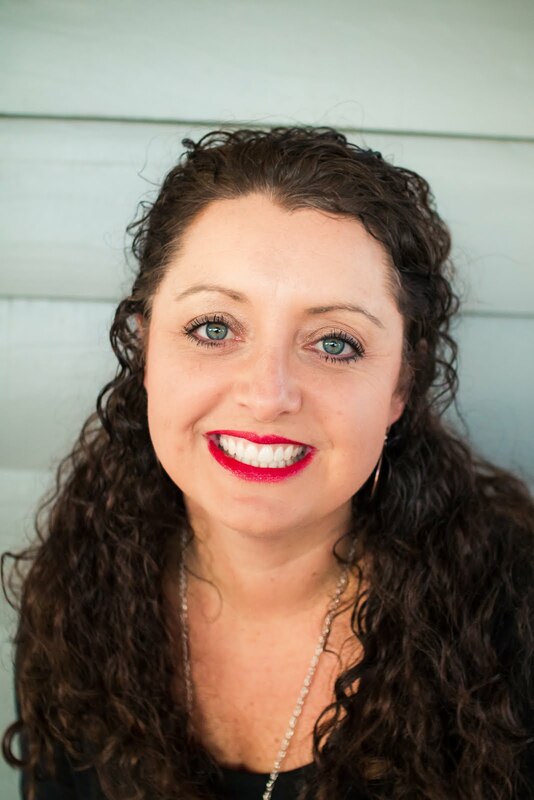 But today, you will find me unpacking, cleaning, grocery shopping, and washing 9,000 loads of laundry. 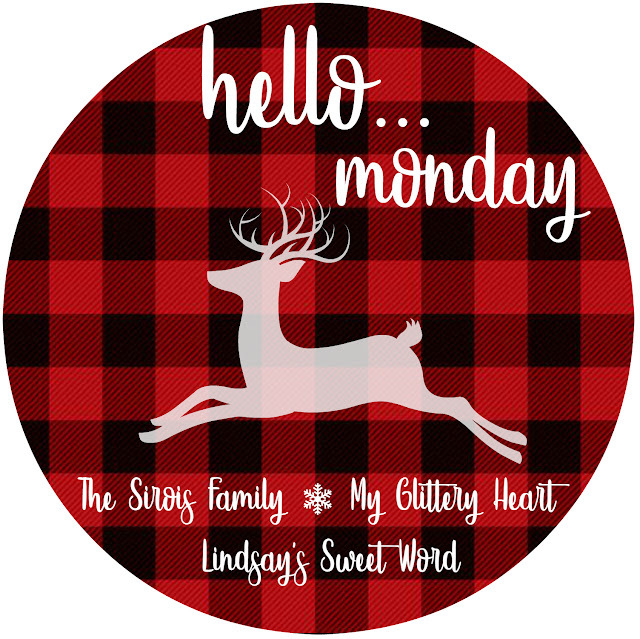 I hope you will grab our holiday graphic and join us for Hello Monday!! I first shared this recipe in July of 2017 but it is worth sharing again. These are my FAVORITE cookies ever and are a huge hit at holiday parties. Combine oats, flour, baking soda, and salt in a separate mixing bowl. Drop by rounded teaspoons onto cookie sheet. Y'all these cookies are to DIE for! They are so yummy!! What's your FAVORITE cookie?? 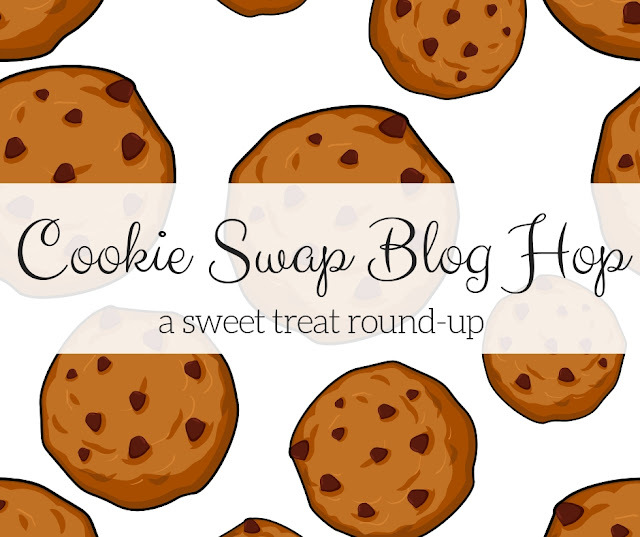 Be sure to check out the other blogs for other cookie recipes.